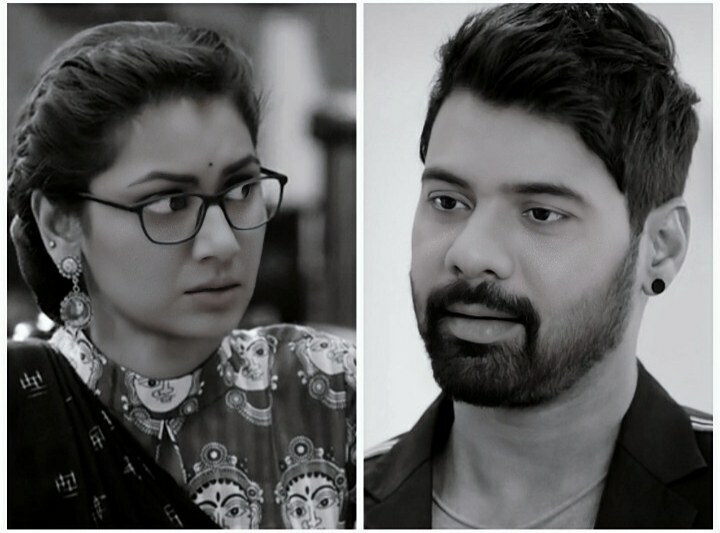 Abhi Pragya Kumkum Bhagya Upcoming: Abhi and Pragya feel each other while talking to each other, but don’t identify each other because of the disturbance in the call. He comes to Surinder’s house and returns phone to Prachi. 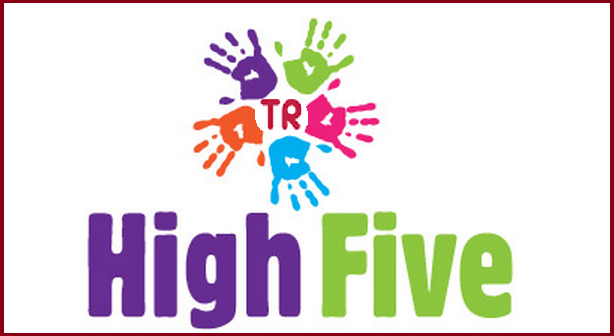 Prachi thanks him for his gesture. 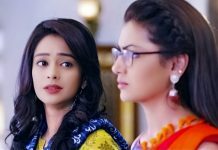 Pragya worries for Prachi and shares her concern with Beeji, that if Prachi meets her father. She tells that Prachi knows that her father is in Delhi and if she wants to meet her father. Beeji says Prachi went to Delhi to study and will concentrate on her studies. She says Prachi will never search her father, and says her father had thrown little Prachi and her mother out of the house and she knows how was her father. Prachi thinks of Abhi and thinks he didn’t only talk to Maa, but came back to return her phone. She thinks Abhi takes care of others’ daughter like his own and on the the other hand, her father had thrown his wife and daughter out of the house. She says I will never see my father’s face in my life. Tujhse Hai Raabta: Anupriya panics hearing Aao Saheb and family members coming to temple for Puja. She gets worried and cries. Keshav tries to help her get out of the window. Just then Sampada opens the temple door with the men of the village. They see Anupriya trying to get out of the window and make an issue. Sampada acts as shocked. The man of the village tells that they shall blackened their face. Sampada comes out and tells everyone that a woman was with a stranger man, taking advantage of the darkness, inside the closed door of temple, was our own very Maayi. The men blacken Anupriya and Keshav’s faces and tie their hands and take them out. Aao Saheb and everyone are shocked to see Anupriya with Keshav. Kalyani comes to take a stand for Anupriya and asks everyone to ask who the man is, before ruining the name of their relation. 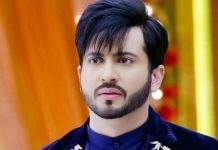 Kundali Bhagya: Rishabh hopes for a miracle to happen to make Preeta come in his life. He loves Preeta a lot, but lacks courage to express it. Meanwhile, Karan and Preeta celebrate holi. Preeta tells Karan that he became colorless due to the many colors thrown on him. She says till you wash yourself with water, I will leave from here and then your color can’t be applied on me. Karan walks towards her to romance. Preeta is surprised. Karan and Preeta have a cute holi moment. Monisha escapes with the help of the fellow prisoner and comes there. She gets jealous seeing them together and plans revenge on them. Shakti: Soumya asks Manasvi if she knows any lawyer who can fight their case and win it too. Harman says if there is any lawyer who will be ready to fight our case without getting scared of anyone. Manasvi says there is a lawyer who neither stop nor bend down infront of anyone, neither he is afraid of the world nor the society, he keeps fighting until he wins the case. She says I am not sure if he will fight your case or not. She asks them to meet and convince him. Harman and Soumya go to meet Rajat Singh and see him fighting with a goon. They tell him about their case and request him to fight their case. Rajat tells that he left law practice long ago, but will fight their case. Soumya and Harman get a ray of hope to get Soham back and justice for Soumya.